Previously synonymous with pungent burger vans outside student unions and football stadiums, street food has overhauled its reputation in recent years. Instead of catering for drunken punters, vendors have upped their game and now attract a more discerning palate. 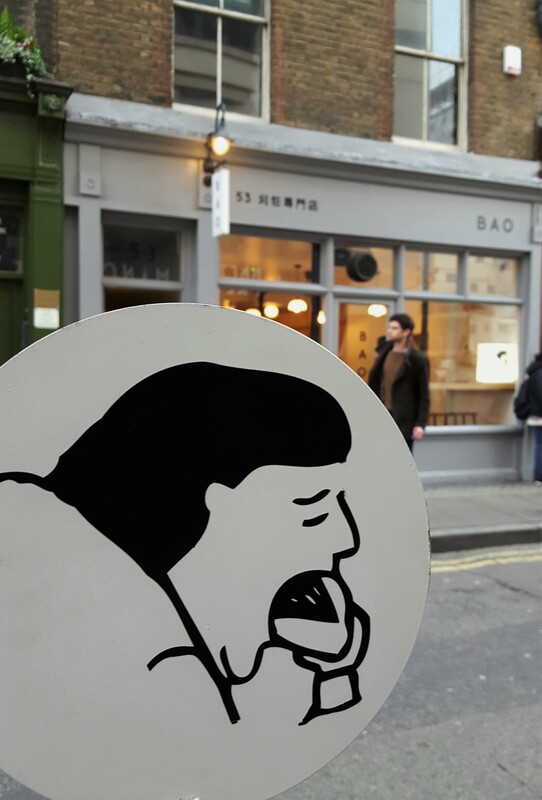 Offering various fillings in Taiwanese-style steamed milk buns, BAO is a fine example, starting out at Netil Market and moving to a permanent home in Soho, with a second to open in Fitzrovia. 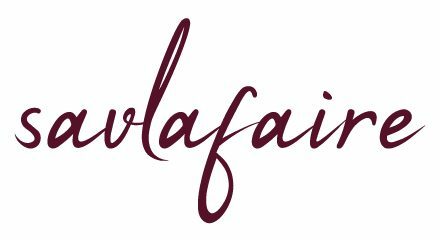 Backed by the Sethi family, whose portfolio includes Gymkhana and Hoppers, its no-reservation policy and popularity mean long queues for both lunch and dinner. My friend and I got around this by turning up 40 minutes before opening time. The interior is stripped back and devoid of clutter, with benches at the front and tables towards the back. Space is limited, so I imagine it’d feel cramped if you were on a table. Since we chose to sit by the window, we didn’t feel claustrophobic, although it was comparable to being in a goldfish bowl at times. The window seats are also near the door, which had its perks when walk-ins tried their luck and were politely shown to the back of the queue. Staff were engaging from start to finish. Our waitress ran through the order form, where you simply tick your chosen baos and indicate the quantity, and briefly explained the concept. She and her colleagues happily discussed their favourites, made suggestions and shared a few anecdotes along the way. 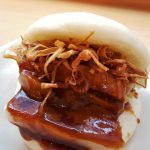 We got stuck in with the classic and confit pork belly baos. We’d both had baos before, but never have the buns been this soft and fluffy. The fillings didn’t disappoint; the meat was tender, with crunchy peanuts in the classic and fried shallots with the confit for texture. There’s also a specials menu, from which we picked the trotter nuggets and sausage slices. 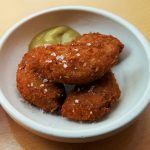 Both had surprisingly bold flavours; the richness of the fried nuggets was offset by a sharp dose of ginger, while the fatty sausage came with tiny chunks of jalapeño and garlic. If you aren’t a fan of ginger, chilli or garlic, you should give these a wide berth. 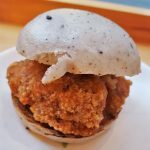 The fried chicken bao is the only one where our opinion differed; I liked the individual elements, and the toasted sesame bun and kimchi were nice touches, but it was just OK overall. The lamb shoulder came to the rescue, with its punchy coriander and cumin notes. Our last dish was the scallop, which looks innocent enough, but had a spicy kick. I’m a fan of restaurants having just one dessert because it exudes confidence, and quite rightly so in this case. Deep frying the bao makes it sweeter, and the crispiness works well with the malty Horlicks ice cream. 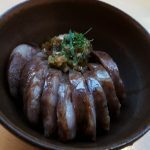 While queueing, we were repeatedly asked why and whether the food was worth it: it is, and I wholeheartedly recommend it. It’s best for catching up with a small group of friends when you all have time on your hands, but once you’re in, there’s no pressure to leave by a certain time. 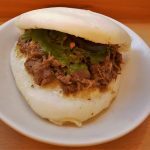 We enjoyed everything we ate, although the classic, lamb and Horlicks baos were my favourites. 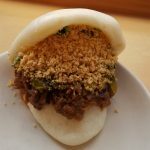 Given its location and food quality, BAO is great value for money. Budget: £30 pp, including 12.5% service.